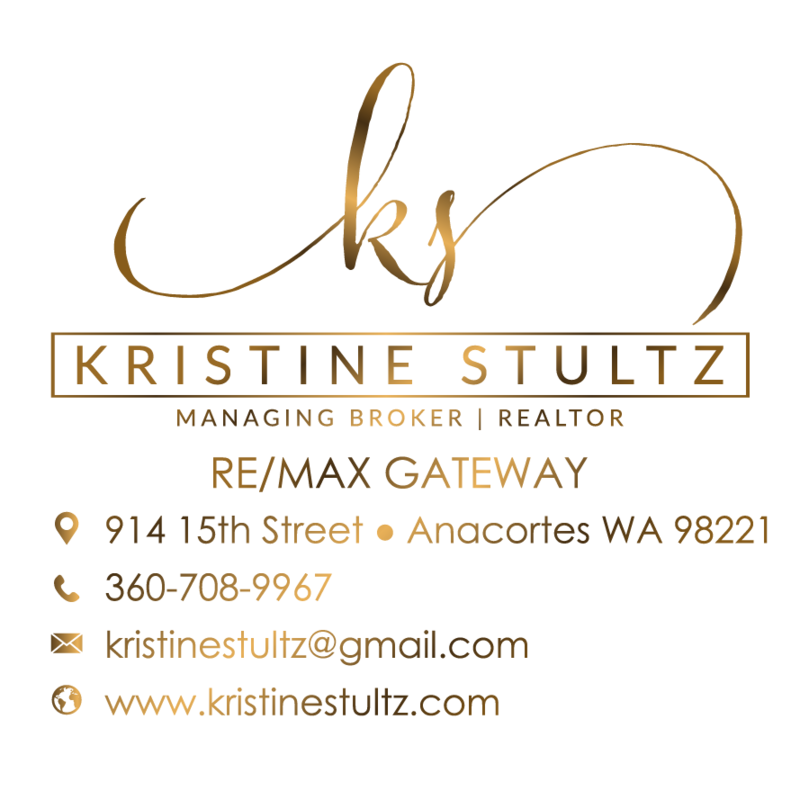 2,274 sq ft; lot: 6098 sq ft - MLS# 1430548 Courtesy of Windermere RE Anacortes Prop. Old Town living at its best! 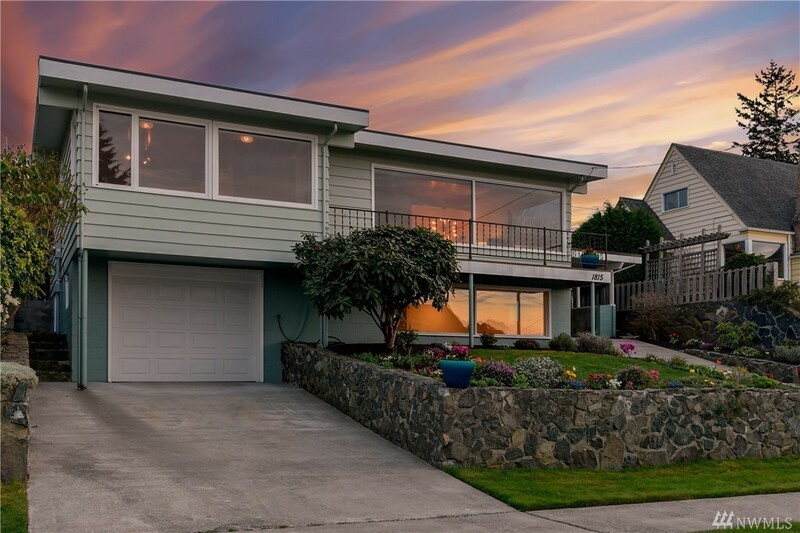 This well maintained mid-century beauty boasts incredible views of San Juan Islands, ferries, sunsets, and boat traffic. Enjoy 180 degree water views of marine life from stunning main floor living room adjacent to open concept remodeled kitchen.This 3 BR/1.75 BA has cedar lined closets and two gas fireplaces. Terraced back yard has garden area and rockery. Easy walk to historic downtown for shopping and restaurants. City Park with rare sandy beach 1 block away.